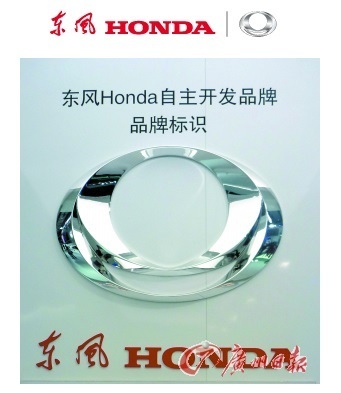 TOKYO, Apr, 12 2019; Dongfeng Honda Automobile Co., Ltd., a Honda automobile production and sales joint venture in China, today held an opening ceremony to commemorate the completion of construction of its third automobile plant in Wuhan, Hubei Province, China. About Honda Honda Motor Co., Ltd. is one of the leading manufacturers of automobiles and power products and the largest manufacture of motorcycles in the world. Honda has always sought to provide genuine satisfaction to people worldwide. The result is more than 120 manufacturing facilities in 30 countries worldwide, producing a wide range of products, including motorcycles, ATVs, generators, marine engines, lawn and garden equipment and automobiles that bring the company into contact with over 19 million customers annually.